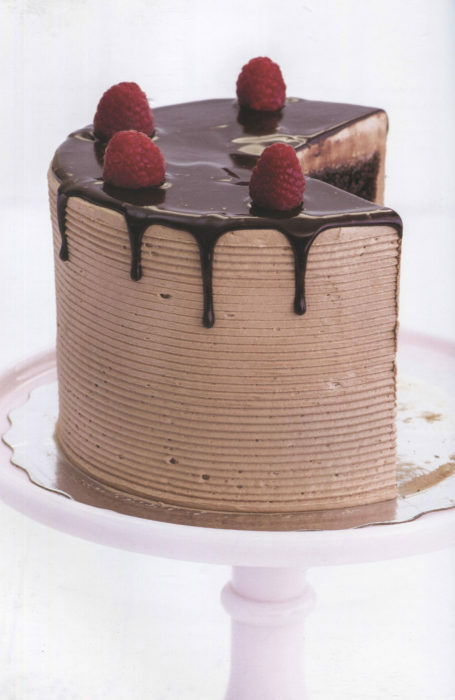 Diverse and delicious, with dough and decoration, Sweet Bake Shop will give you a new perspective on dessert baking. 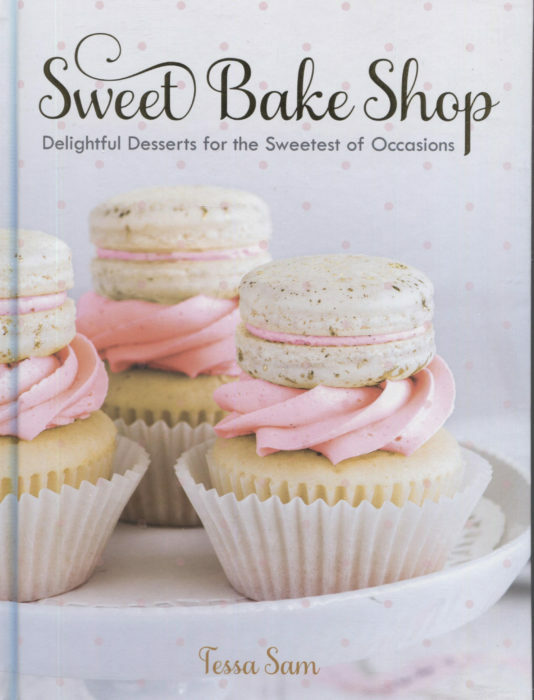 Tessa Sam founded the wonderful Sweet Bake Shop in Vancouver, British Columbia and now shares her gorgeous creations in this new cookbook. If you are in Vancouver, you must recharge at her counter. Tessa loves confetti and often decorates cookies and cakes with those sprinkles that please adults as well as children. She integrates egg-free cookie dough into many recipes for a doubling down of satisfaction. She offers, for example, Cookie Dough Sandwich Cookies: two chocolate chip cookies sandwiched over chocolate chip cookie dough. That’s a combo that will please anyone, including those of us who eat cookie batter with guilty delight. Macarons can be tricky. And Tessa offers help pages on both crafting macrons and how to deal with macrons that come out a little less than successful. When do you adjust the temperature, how do you get those fabled macaron feet just right? This cookbook is beautifully presented. High quality paper, easily readable fonts, and photographs that make you want to take out the butter and eggs. Tessa has founded a most successful business and, in Sweet Bake Shop, invites you to success in your own kitchen. Or your own bake shop if you are inspired by her story!